This Foss Manufacturing Company Checkmate area rug is sure to add to the modern dicor of any home. Quality meets modern style in this indoor/outdoor rug made out of plush synthetic material. Since it is machine-made, you can trust the quality on this rug. Make a bold statement with this solid patterned black rug. Improve the overall interior design of your living room, dining room, or hallway with this Artistic Weavers Burbank area rug. Made from plush wool material, this indoor rug is high quality and extremely fashionable. This hand-made rug makes long-term decorating easy. The oriental pattern on this black rug is very modern and stylish. Checkmate Black 6 ft. x 8 ft. Indoor/Outdoor Textured Rectangular Area Rug This Foss Manufacturing Company Checkmate area rug is sure to add to the modern dicor of any home. Quality meets modern style in this indoor/outdoor rug made out of plush synthetic material. Since it is machine-made, you can trust the quality on this rug. Make a bold statement with this solid patterned black rug. 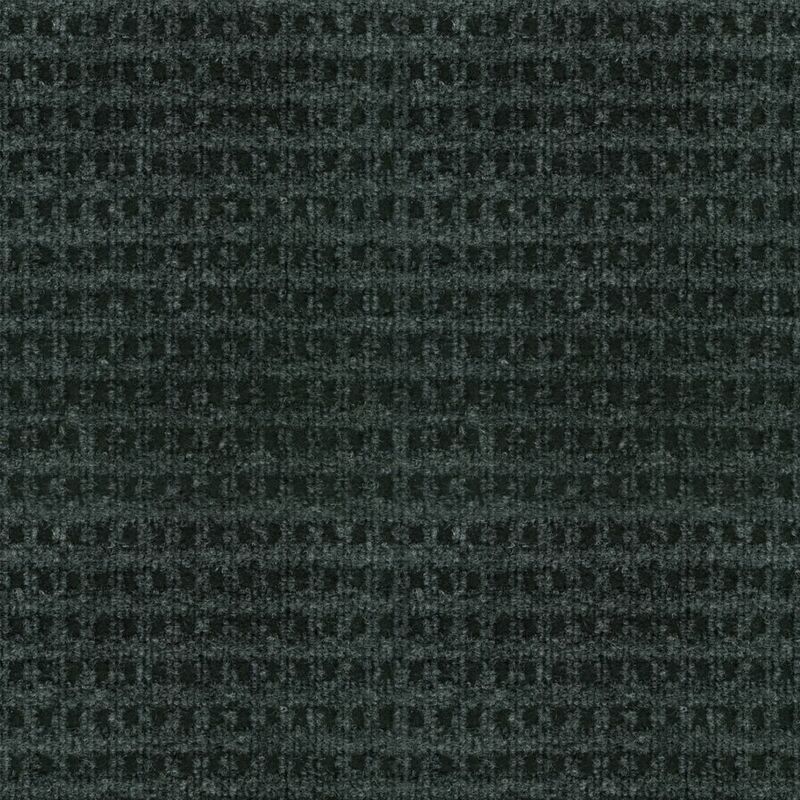 Checkmate Black 6 ft. x 8 ft. Indoor/Outdoor Textured Rectangular Area Rug is rated 4.5 out of 5 by 162. Rated 5 out of 5 by Ti from For the price this is a great choice.... For the price this is a great choice. Rated 5 out of 5 by MaggieC from Value is excellent. Definitely needs a rug pad to... Value is excellent. Definitely needs a rug pad to keep from slipping. Color is a little blue in our house light which is only downside. Rated 5 out of 5 by Rugs from Second set of these rugs just love them for on out door patio ! Second set of these rugs just love them for on out door patio !